- See wild kangaroos as you explore the farm in our All Terrain buggies. 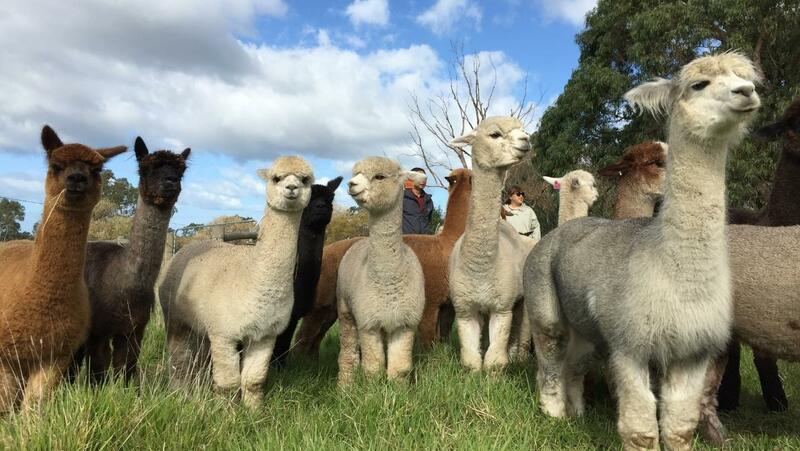 - Visit our on farm store with our own Softfoot Alpaca Products. Bus transfers available for large groups, please contact us via email or phone for rates and bookings.